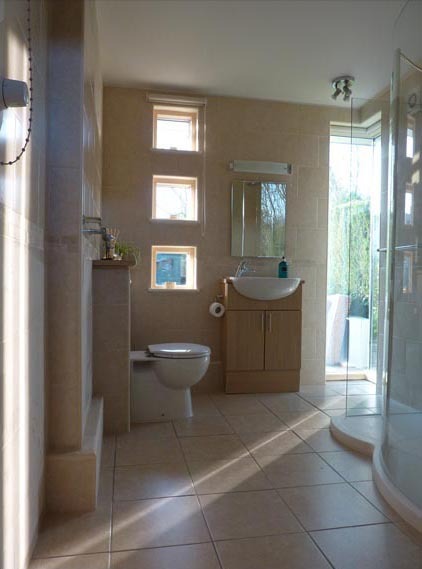 This new utility area and downstairs shower room reduces the client’s reliance upon the stairs and creates easy access for a wheelchair. 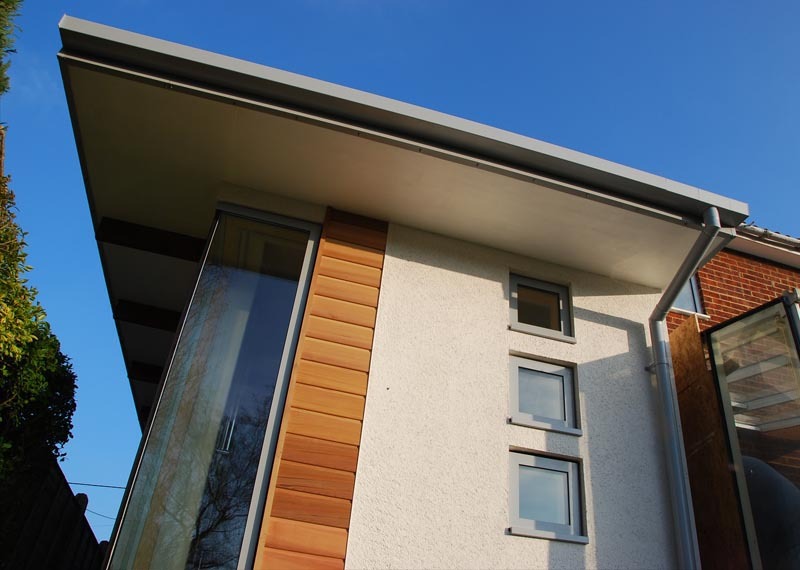 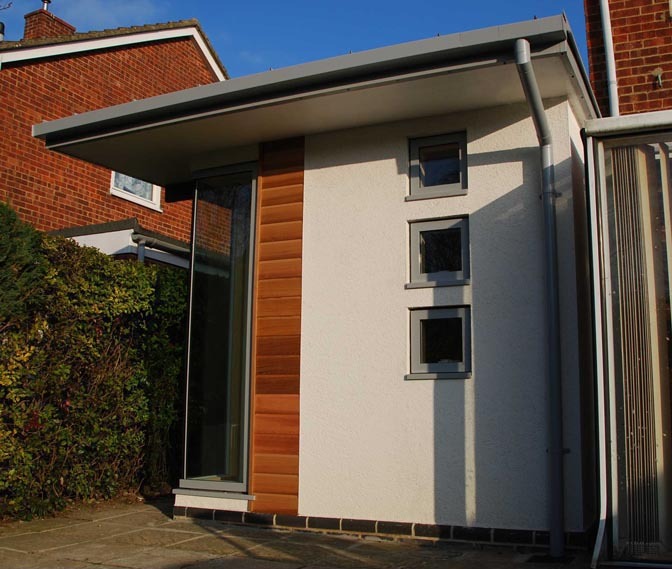 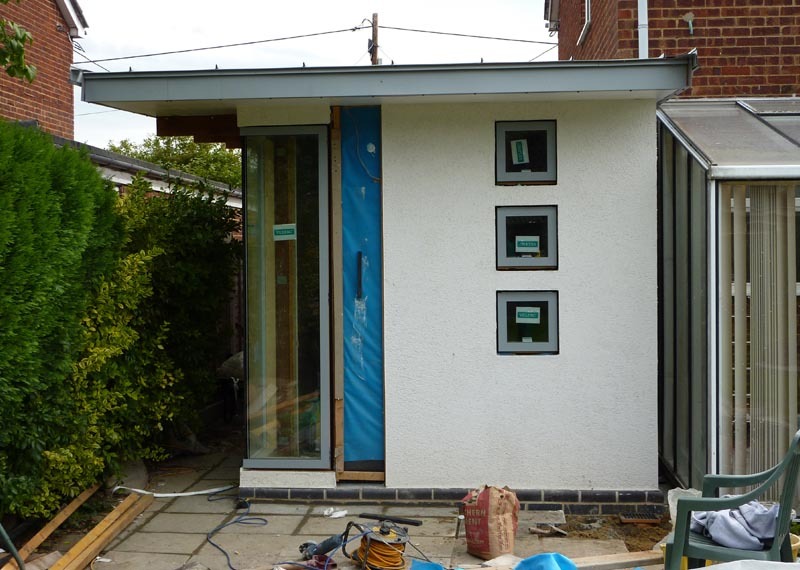 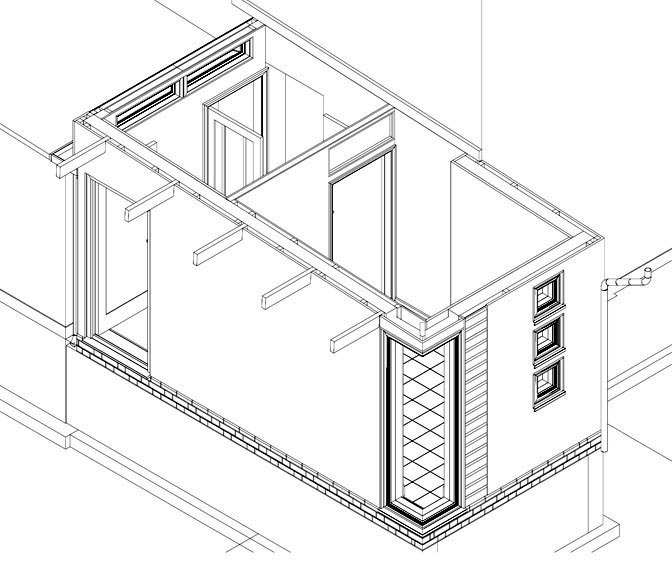 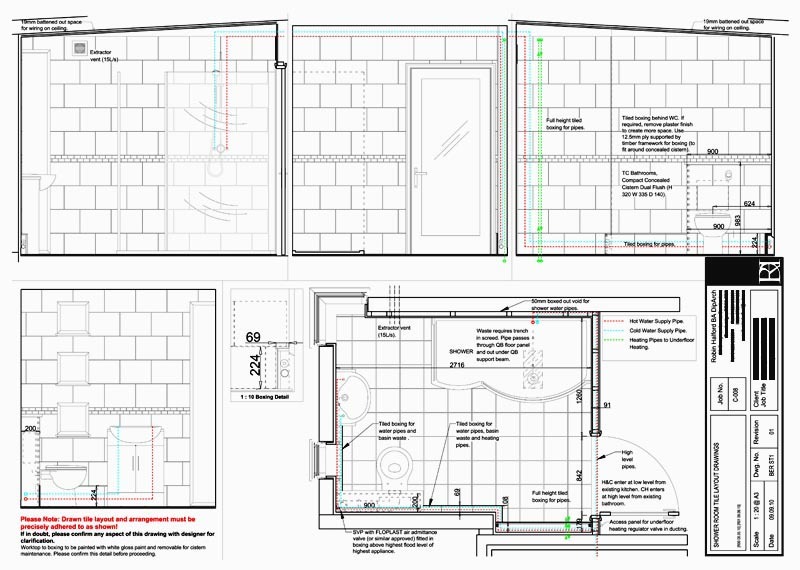 My non-invasive design approach ensured that the clients remained in the property throughout the build. 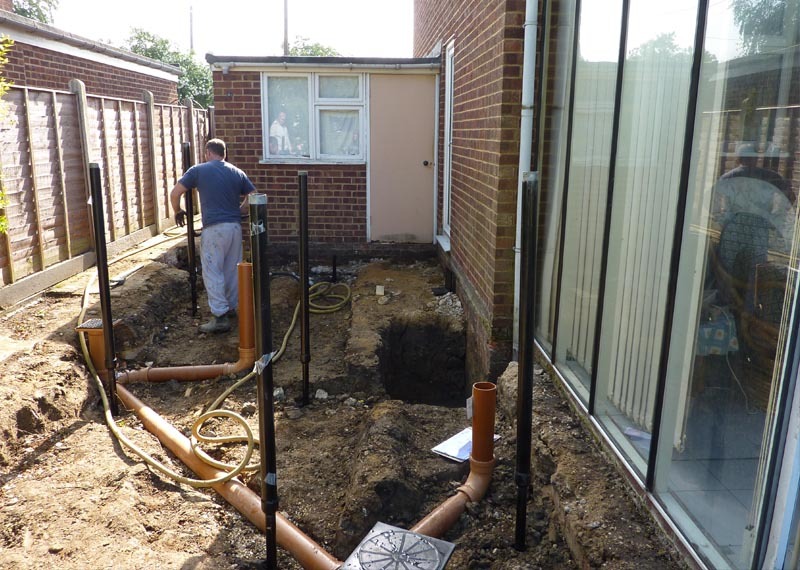 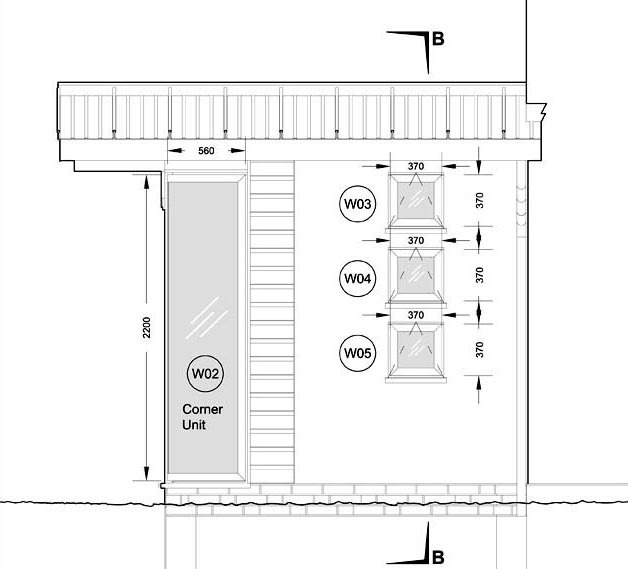 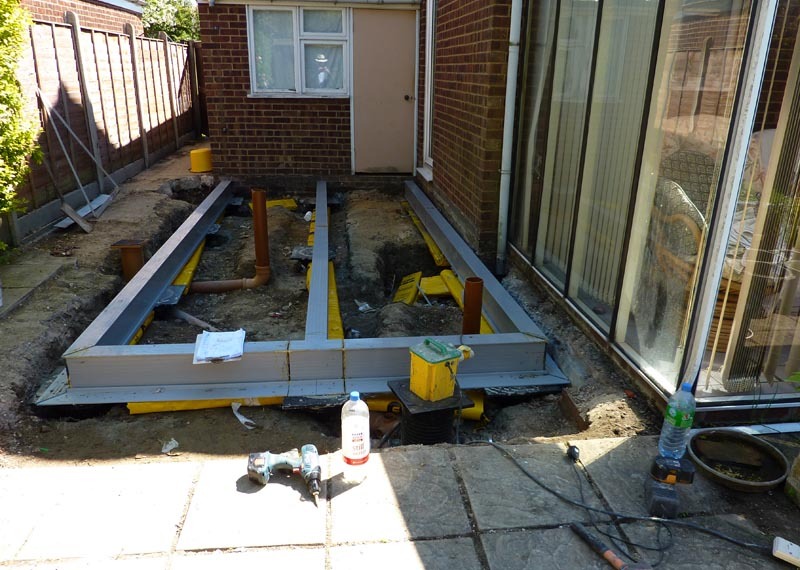 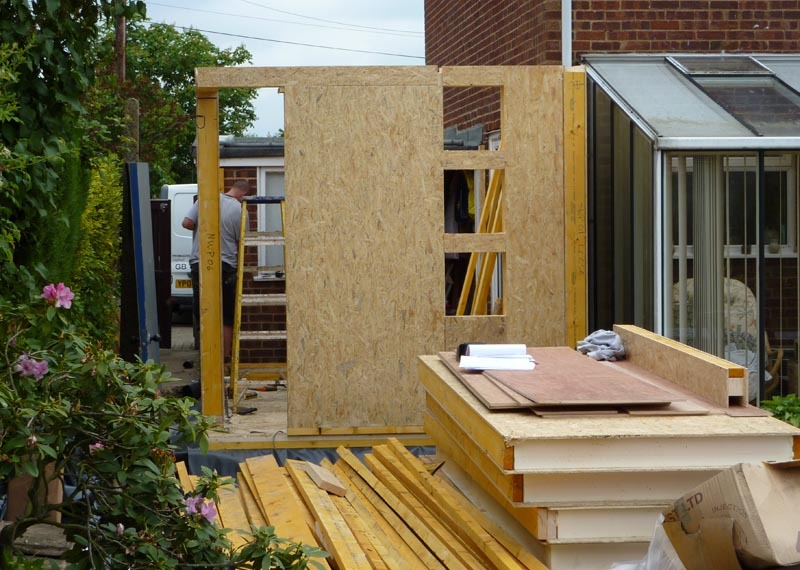 I considered solutions that minimised site time and cost, culminating in the use of a structural insulated panel frame, a helical pile foundation system and a Corus roof. 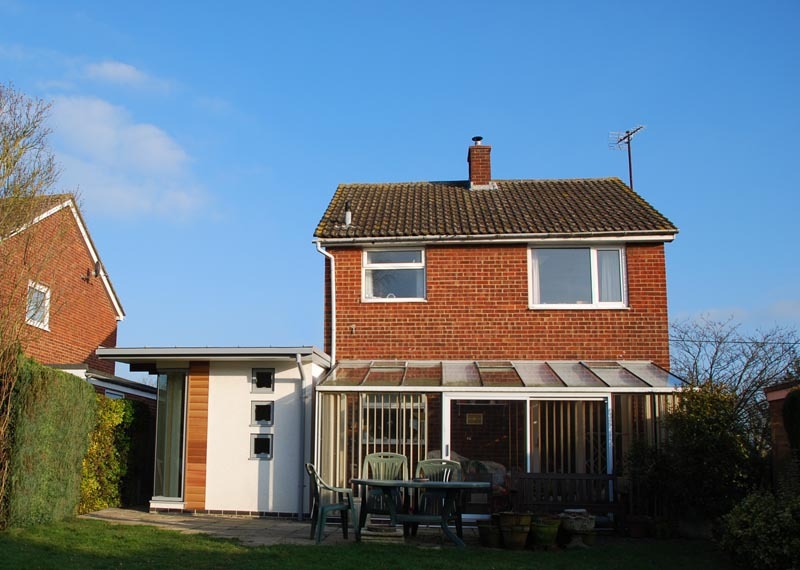 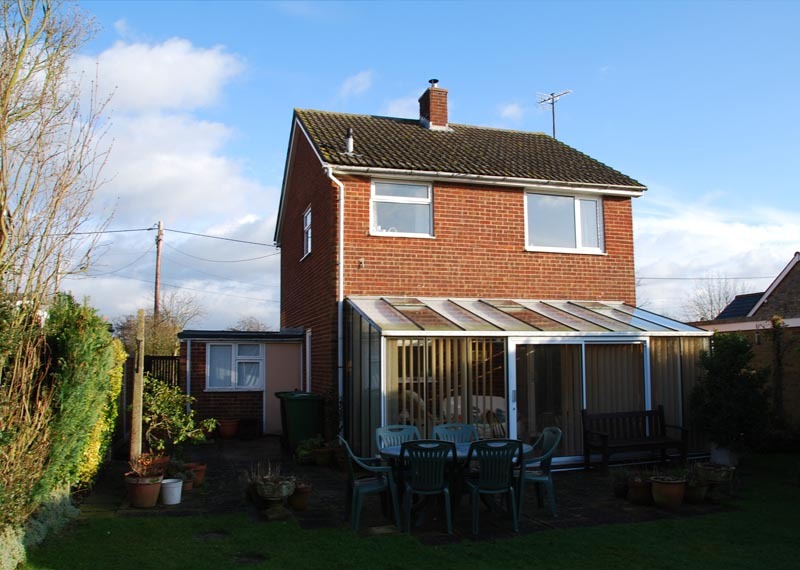 The resulting extension is economical, well lit and provides pleasant views of the garden to the west, whilst enhancing the existing property from outside.